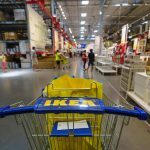 The RAMSJO & GNOSJO black-brown doors from IKEA were discontinued by the manufacturer after the date this article was published. Ideas for tiny bathrooms come from designs with space saving layouts. Take a look at these 3 design ideas! The best of all? They’re budget-friendly. 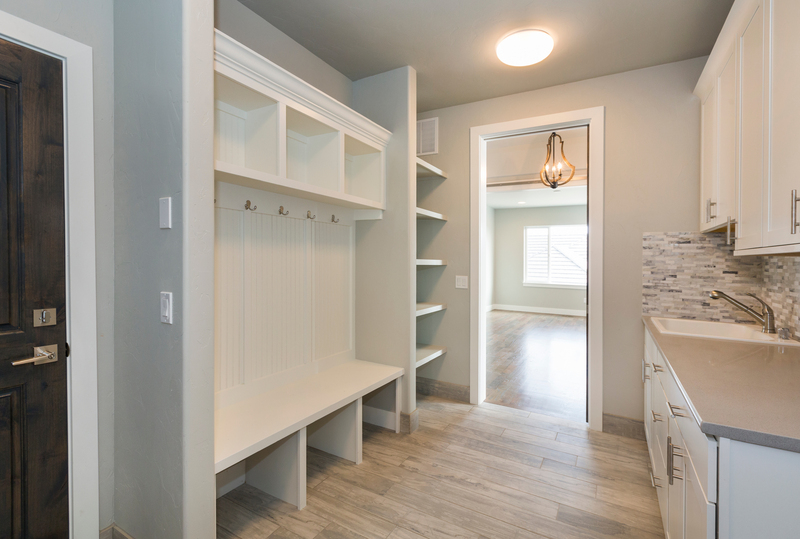 Most of us have the need to create additional storage space in our small bathrooms. To keep it comfortable, sometimes you need to use unconventional solutions. Storage space usually is at a premium in small baths, so consider using one sink bowl instead of two even if it’s for a master bathroom. This vanity has been put together by using two 15″-wide drawer bases with a 36″-wide sink base. 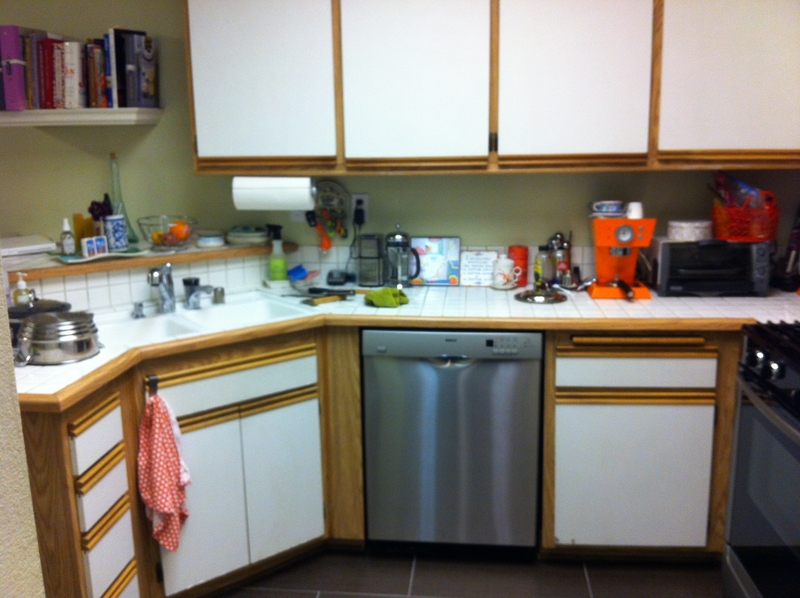 By using just one sink, the available counterspace seems to have doubled. Also, the added height of the vessel sink keeps it a comfortable height. 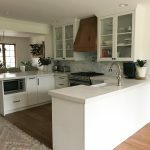 I think you’ll agree with me when I say, it is really hard to get your dream IKEA kitchen project going and that end up as successful as you never expected? 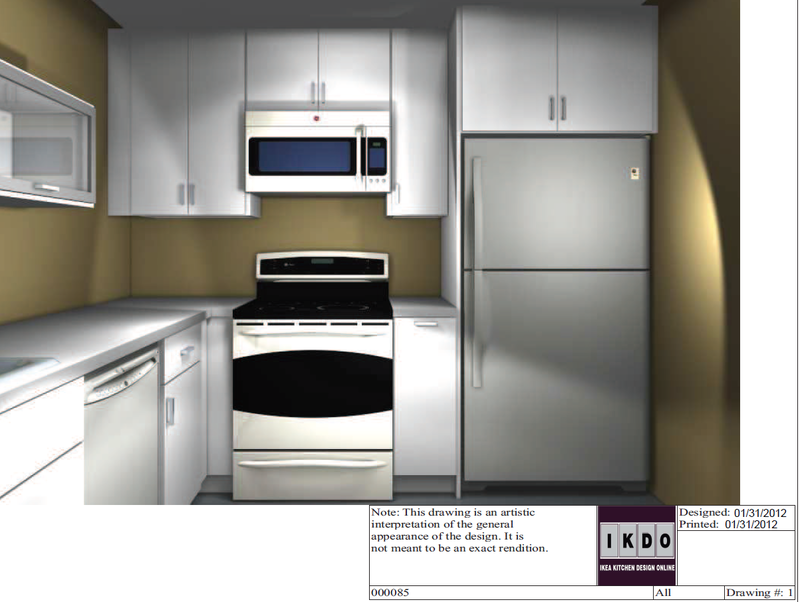 IKD designers know how to get the most out of every inch of kitchen space. Get started! 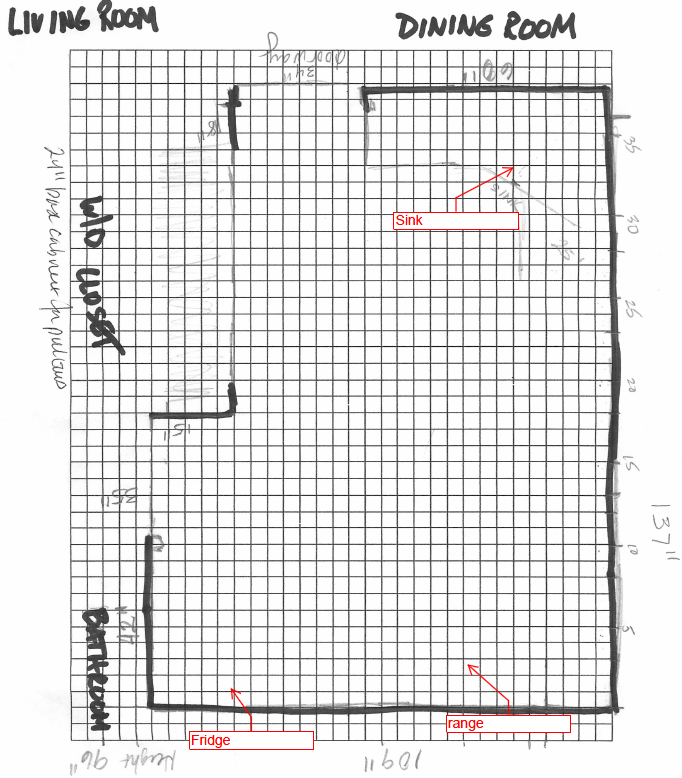 Why Should I Use Built in Appliances? 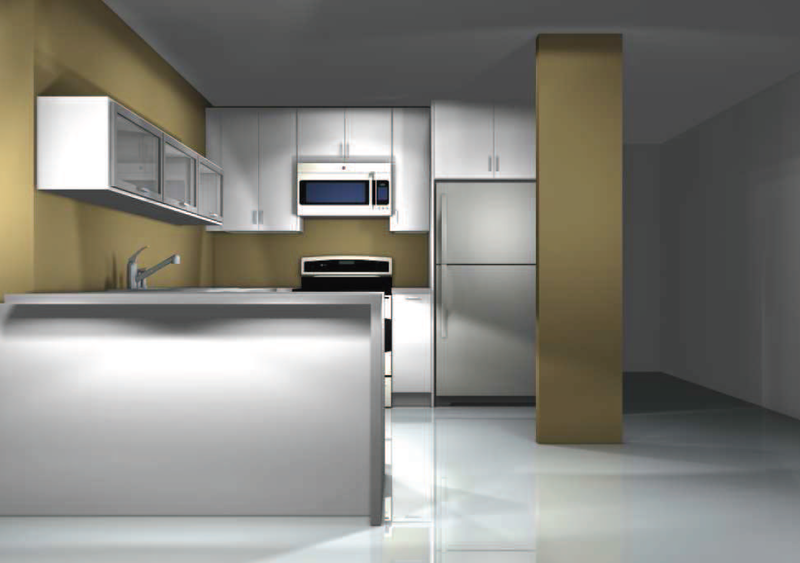 Built in appliances are a great trend in kitchen design. 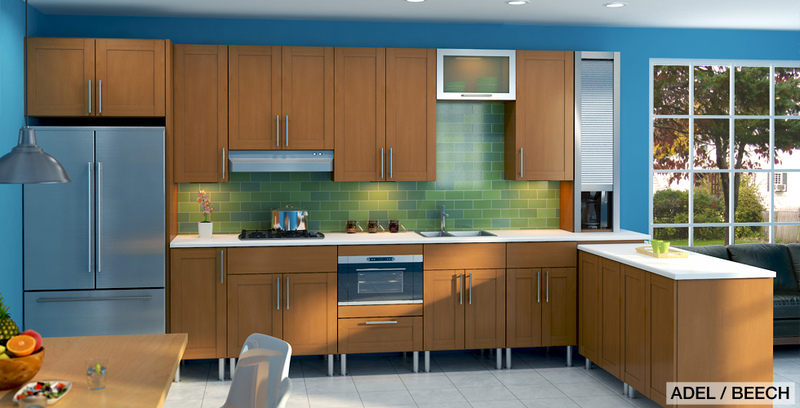 It’s simple to get this look by modifying IKEA’s cabinets – in the case of wall ovens and microwaves. This option is often overlooked by IKEA kitchen customers since they’re not available in the Home Planner. 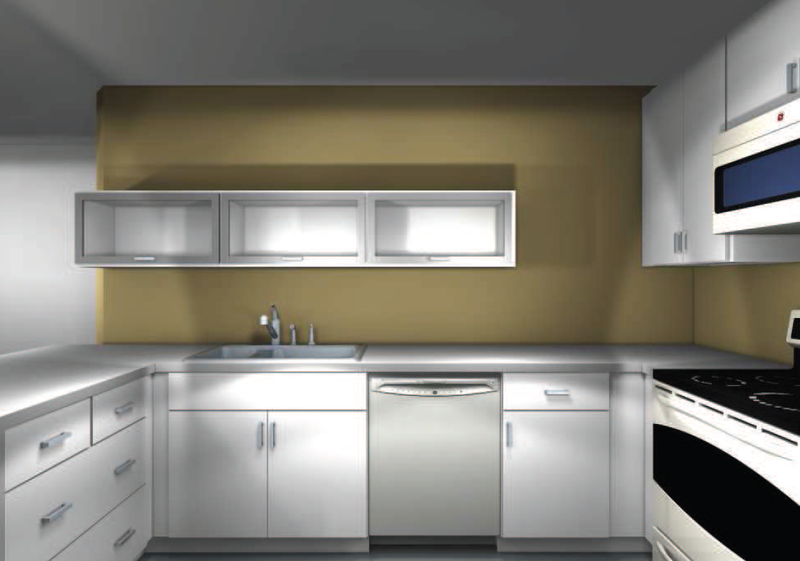 Microwave ovens can be built in standard Akurum oven cabinets with 3 drawers and also by modifying base cabinets (pictured above). Datid and Framtid microwaves work well here. 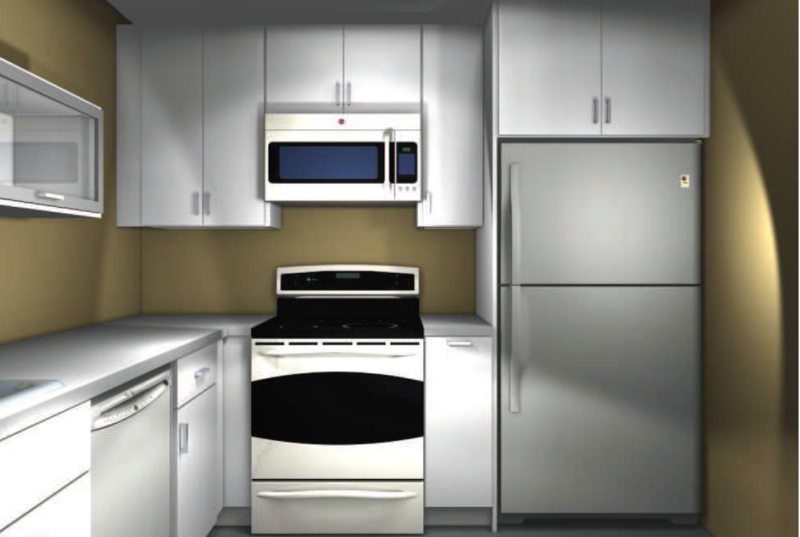 In the case of refrigerators, the ‘built in look’ is achieved by installing wall cabinets with its same width and depth – and then by cutting and installing two 3’x8’ cover panels at the sides of the refrigerator. It’s also possible to get this look with dishwashers and ranges. 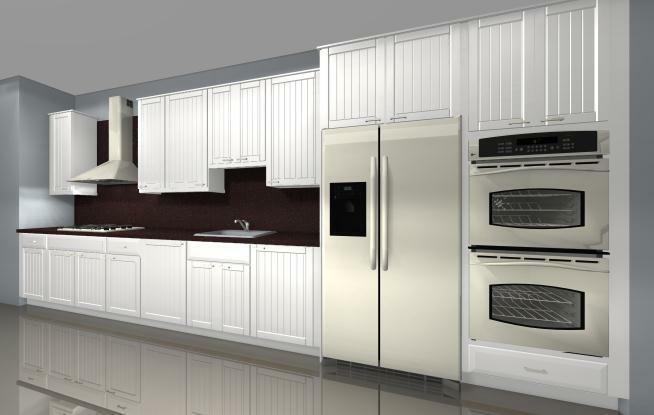 The best look is to design the appliance in between two base cabinets. 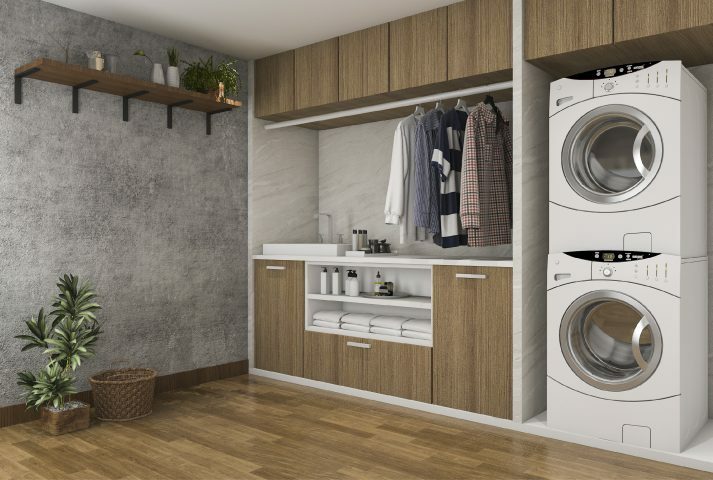 If that’s not possible and the appliance is at the end of a run, then make sure that the exposed side has a Perfekt Cover Panel. Built in appliances look great . . . . . why? Covering the unattractive metal sides of big appliances. Creates a distinct area with an increased depth that breaks up the straight lines. Easier to use microwaves and ovens that are up higher. 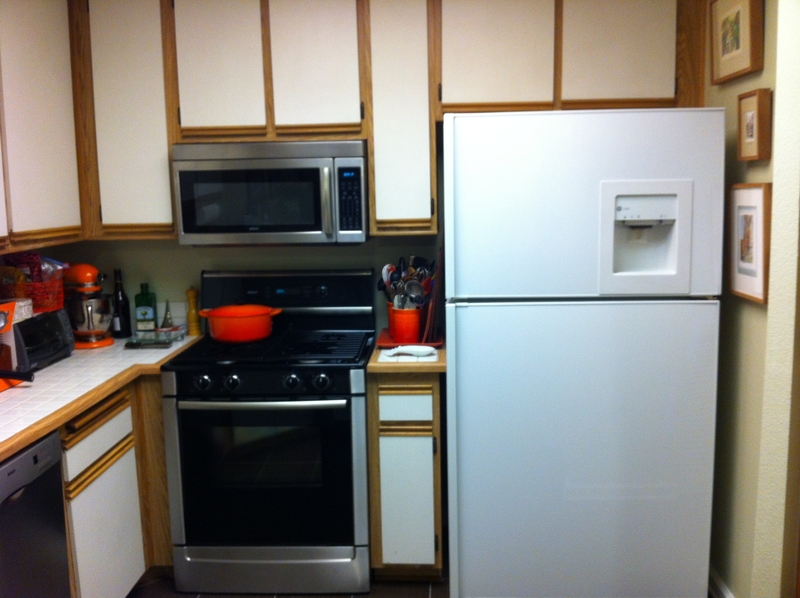 There needs to be counter space on both sides of a range or microwave; the “built-in” look assures this.